Here is my card for this week's Color Throwdown challenge. 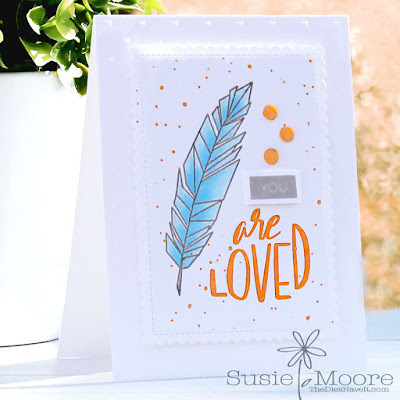 I am really stoked to be this week's Guest Star Stamper and share my card on their blog post today. new set, Geo Thanks and the sentiment is from Lisa's new set, You Are. 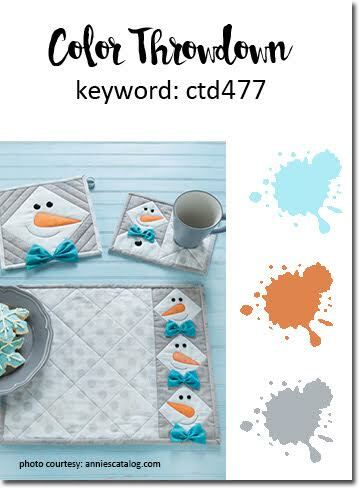 Be sure to click right here for the link to participate in this week's Color Throwdown Challenge. Then check out the blog to see all the fun inspiration they have shared with us. And again, I am so honored to be among these great artists this week. Oh my, how beautiful and lovely this card is! Stunning choice of colors and images.